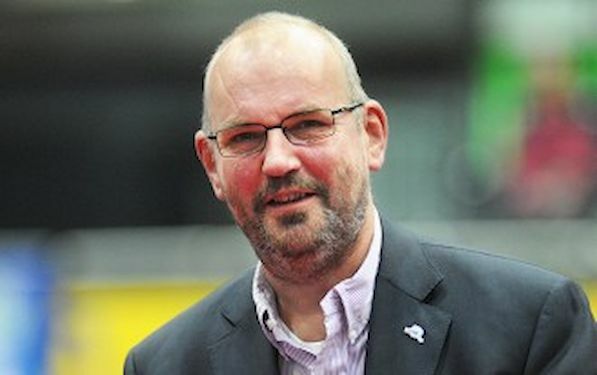 Newly elected ETTU President Ronald KRAMER received the support from the majority of the delegates at the Congress held during the LIEBHERR European Championships in Schwechat. Before the elections President KRAMER pointed at numerous of problems in Continental Union, and offered the solutions that has been accepted by most of the federations in Europe. Some of the points of Action plan ETTU 2013-2016 are to restore the relations with ITTF, its Executive Committee and its President; potential sponsors, partners and suppliers; players, coaches. In addition, President also thought about better relations with volunteers and staff; associations, clubs and organizers; spectators and media. President KRAMER wants to normalize the relations within ETTU in a sphere of openness and transparency; mutual trust and shared ambitions. Most of all: “ETTU should make a big step forward in becoming a modern, up-to-date sports organization within the world of Table Tennis,” stated President KRAMER.